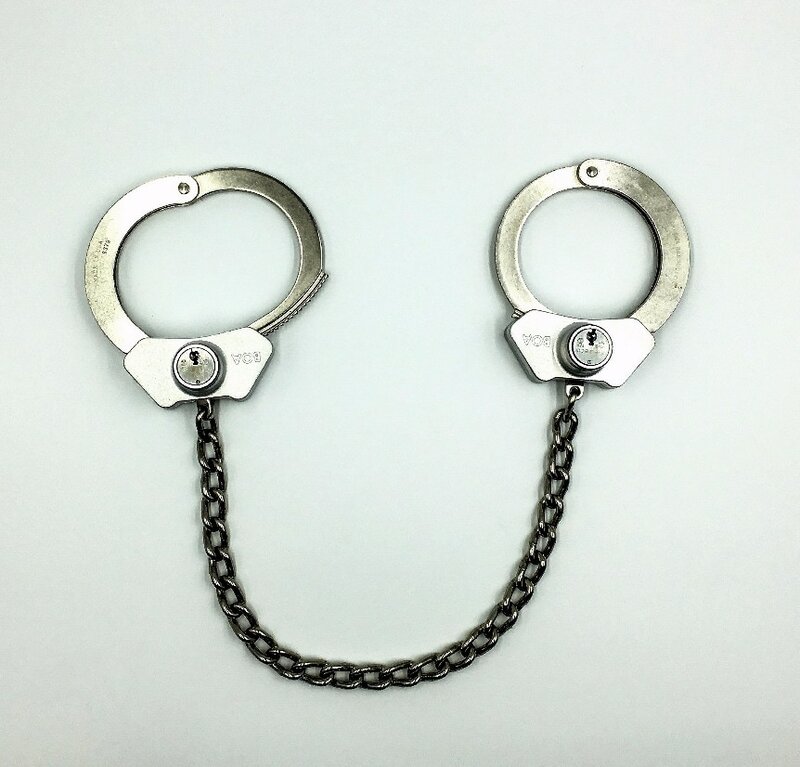 Designed for high risk prisoner restraint and transport situations. 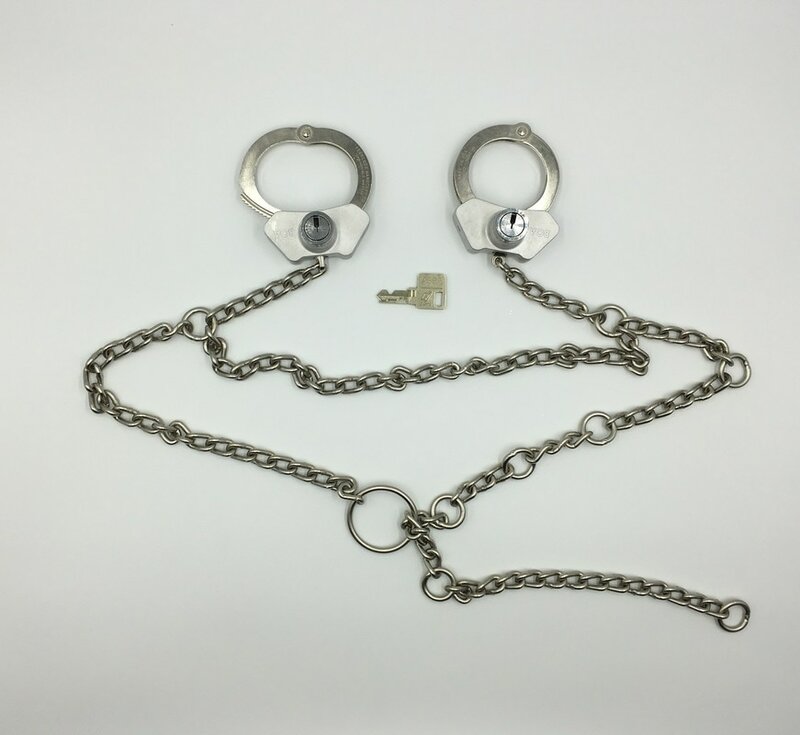 All BOA Handcuff restraints do not operate with a standard universal handcuff key. 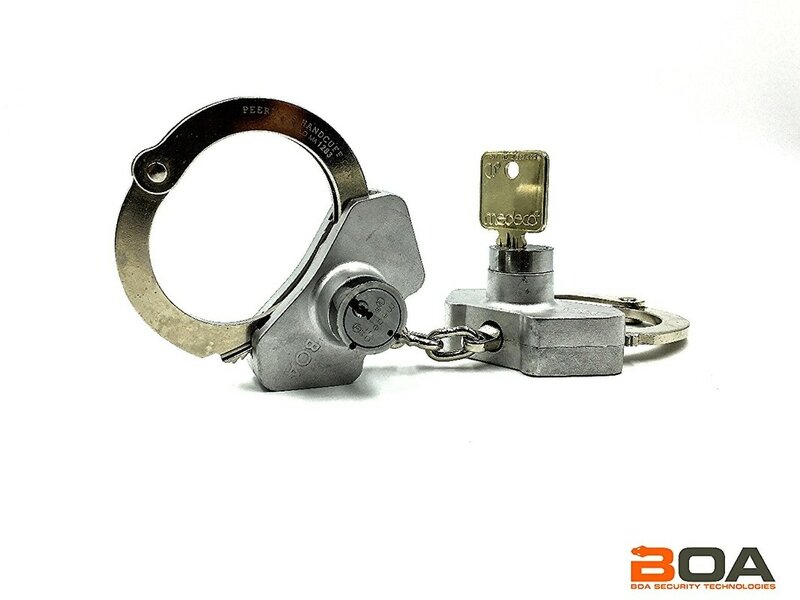 BOA Handcuffs patented, the High Security Key Upgrade utilizes either a MEDECO® or ASSA Desmo® High Security Restricted lock system. ​Now available with the new Deadbolt Security option. Deadbolt Security complements the standard lock with an additional locking position for added security. When engaged, the Deadbolt feature helps to secure the double lock against brute force and finessed picking and shimming attacks. The Deadbolt option is only available with new or existing Medeco style key plans.